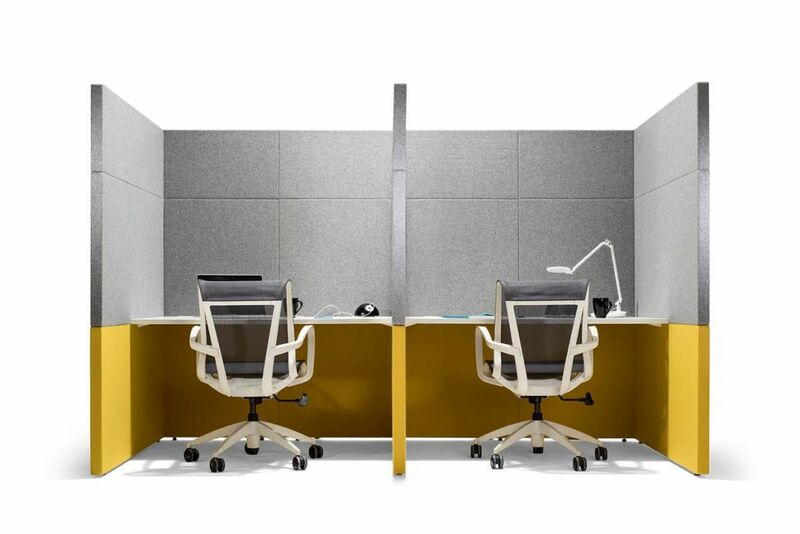 Team – More frequently individual workspace is being reallocated for use as a collaborative workspace, places to work, meet or socialise. 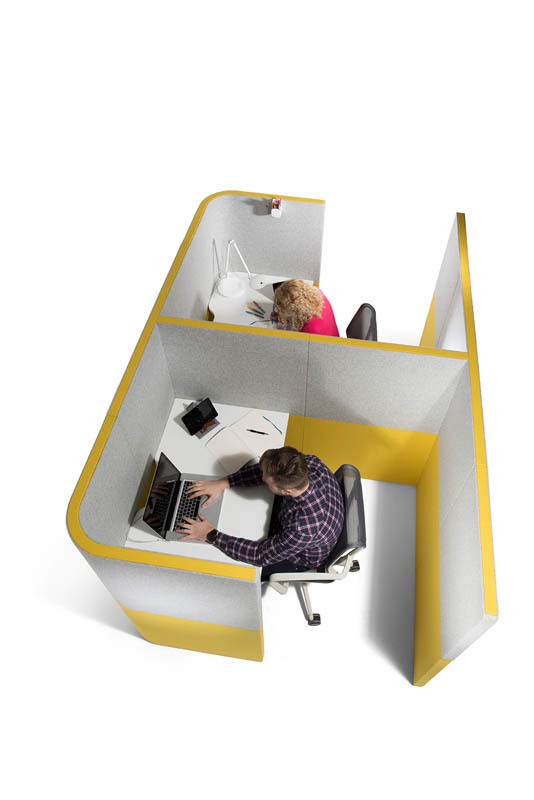 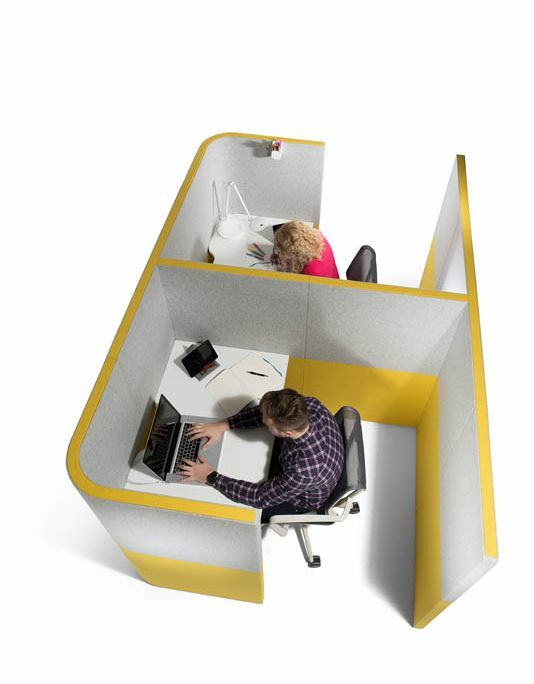 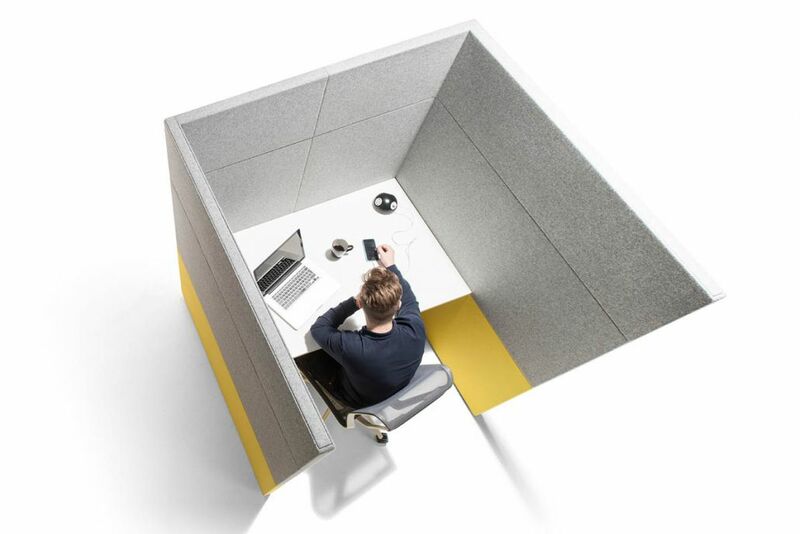 Wall – All workspaces need segregation to one degree or another. 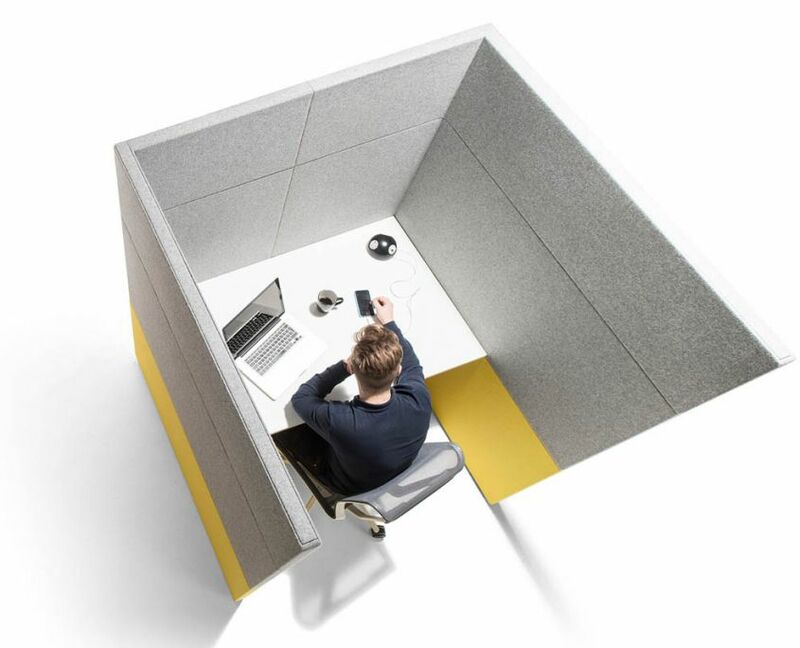 Providing identity to areas designated to different types of working is important, likewise provisions for resourcing isolation which can be disruptive to staff must be considered. 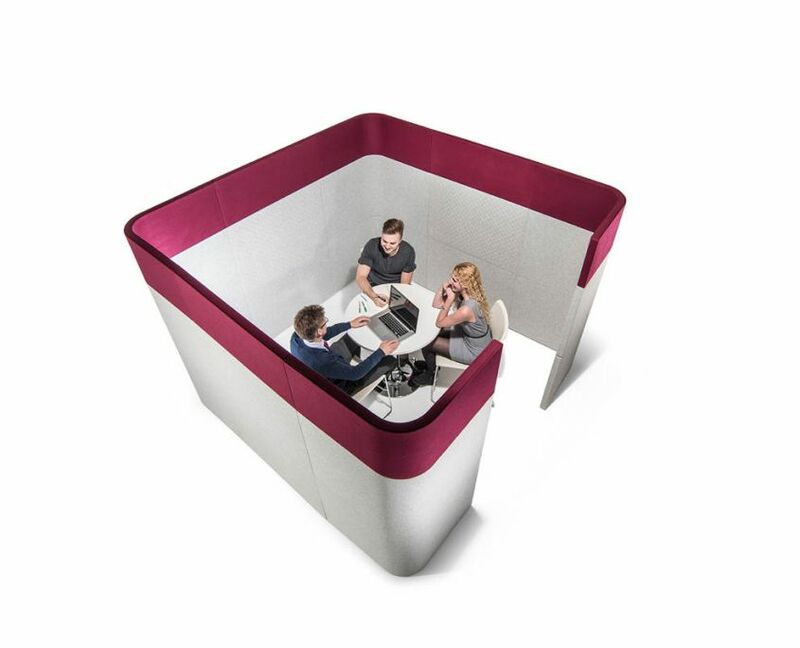 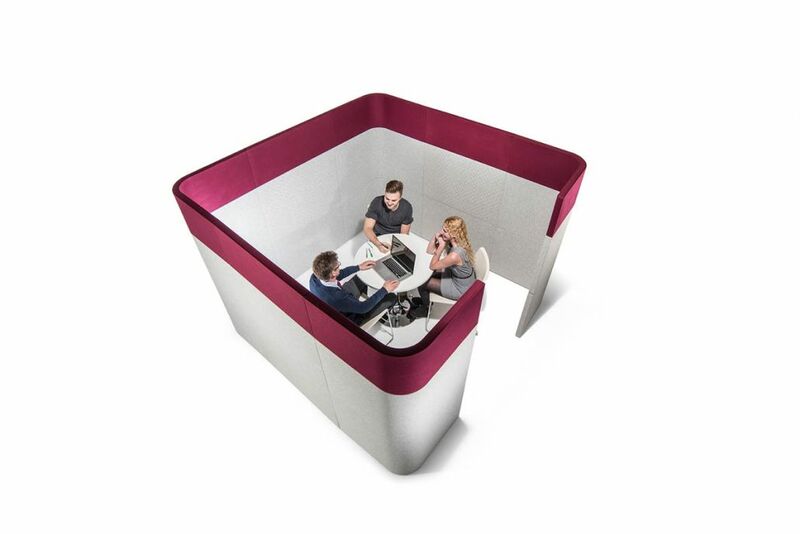 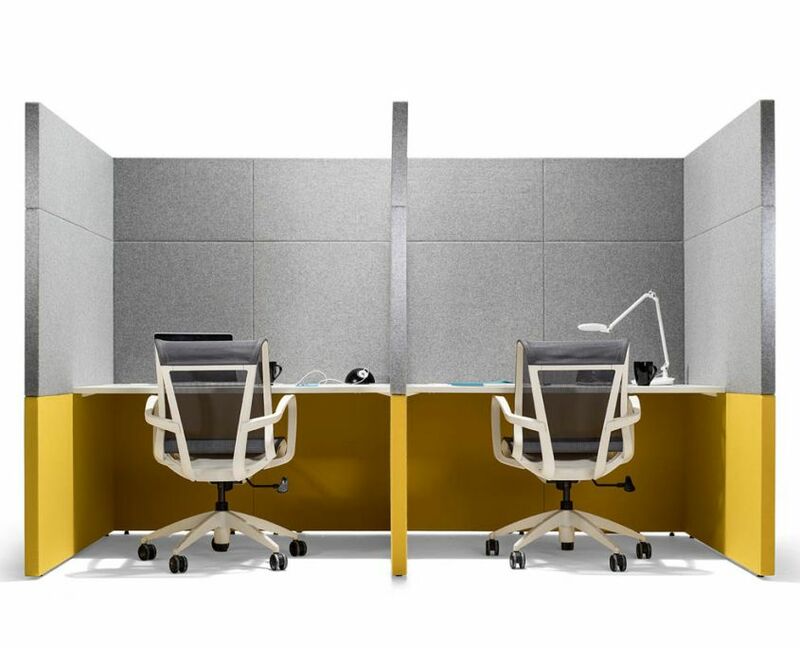 A well planned office can create division between working areas in a creative manner. 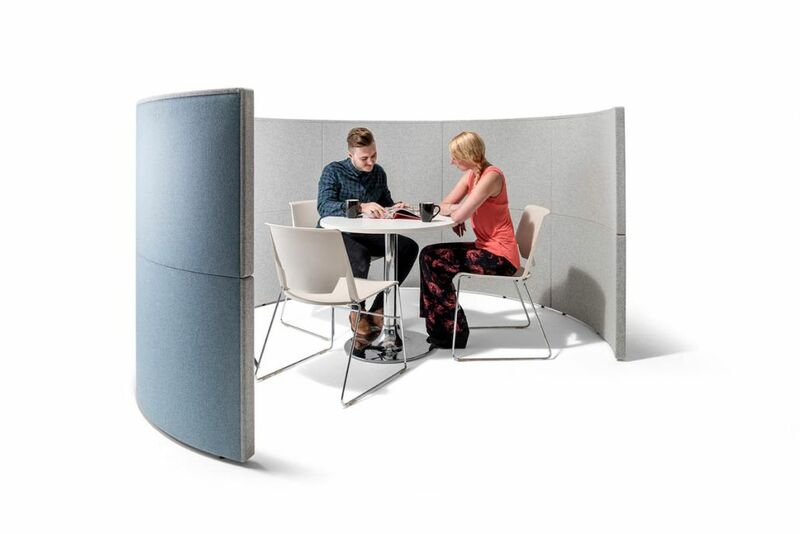 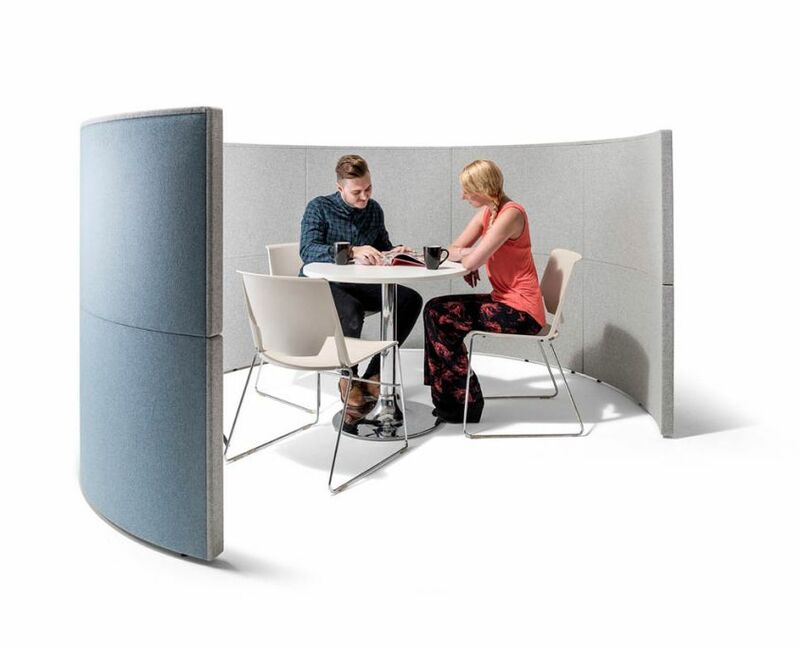 Nautilus panel can be manufactured in two style options, one has the same fabric on each panel and the other has a different fabric on each panel face.